Have you ever dreamed of shoveling coal or pulling on a throttle? Check out the Fireman & Engineer school for a chance to live out your dream! 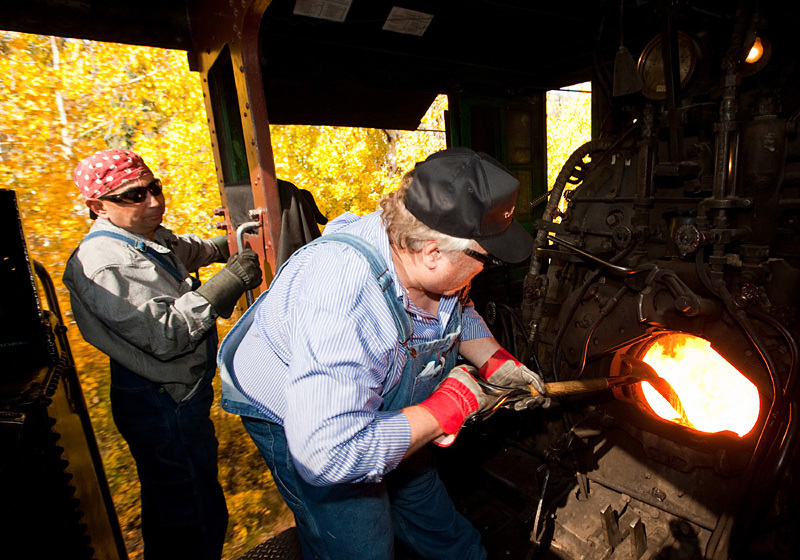 During our 3-day Fireman Class, you’ll learn to fire an antique K-36 Baldwin locomotive with actual running time on the rails. 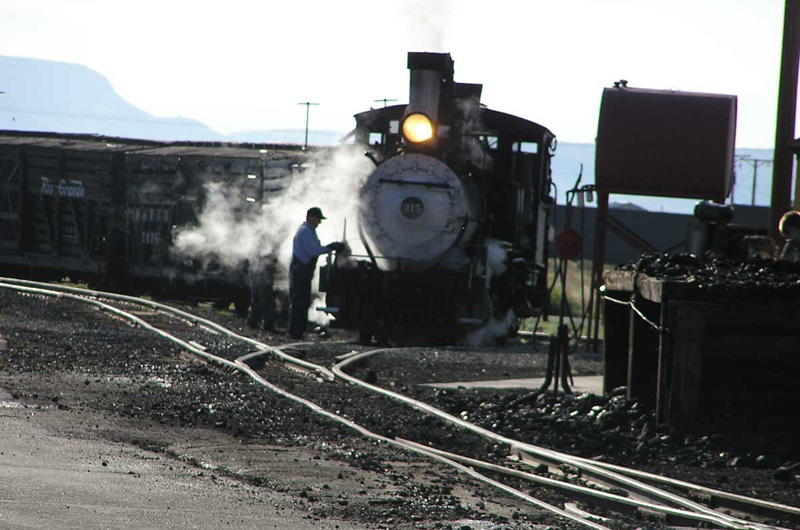 The 4-day Engineering School and Advanced Class will take you even further with more running throttle time, and a hands-on education into the daily service and maintenance aspects of the railroad. Please note that there may be changes, but you will be made aware of any changes ahead of time.